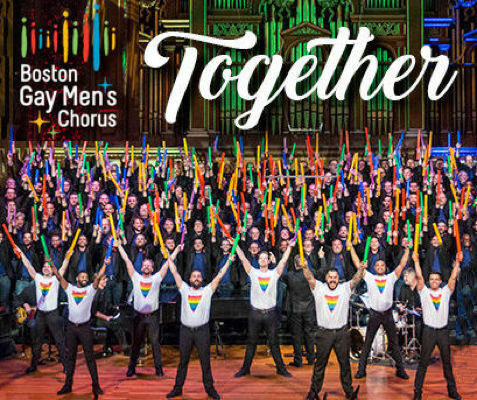 In advance of their South Africa Tour the Boston Gay Men’s Chorus (BGMC) will present Together a concert to celebrate Boston Pride with a blend of Broadway classics, Hollywood hits, spirituals & pop culture crowd pleasers. 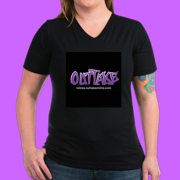 Performances will take place Saturday June 2nd at 8P & Sunday June 3rd at 3P at New England Conservatory’s Jordan Hall 30 Gainsborough Street in Boston. 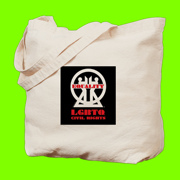 Reuben M. Reynolds, III, BGMC’s Music Director stated, “Together reflects the reality that we’re all citizens of the world who must get to know each other better, listen to one another, learn about our differences & share our cultural gifts with the world. We do these things through music. This show will blend American & South African music that reflects our countries’ respective struggles against racial oppression & injustice, pay tribute to our resilience in the face of those struggles & celebrate love—in all its forms—which always trumps injustice.” Craig Coogan BGMC Executive Director concluded, “As we celebrate both LGBT Pride & our South Africa Tour this June, Together showcases music’s power to inspire change, to soothe & heal the wounds of injustice & empower people to overcome oppression & adversity. Your feet will be tapping, your heart will be thumping & your spirit will soar.” Founded in 1982, the BGMC is a 200-voice ensemble known for its outstanding musicianship, creative programming & groundbreaking community outreach. 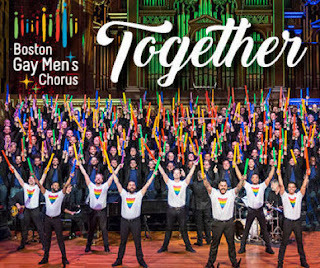 The Boston Gay Men’s Chorus also serves as Cultural Ambassadors being the first LGBT chorus to perform in Poland in 2005, the Middle East in 2015 & now in South Africa in June 2018.